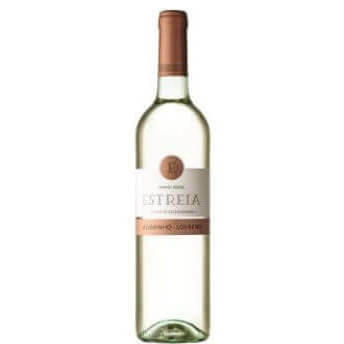 This 30 year old White Port wine is the result of a special lot of grapes recommended from the Demarcated Douro Wine Region. 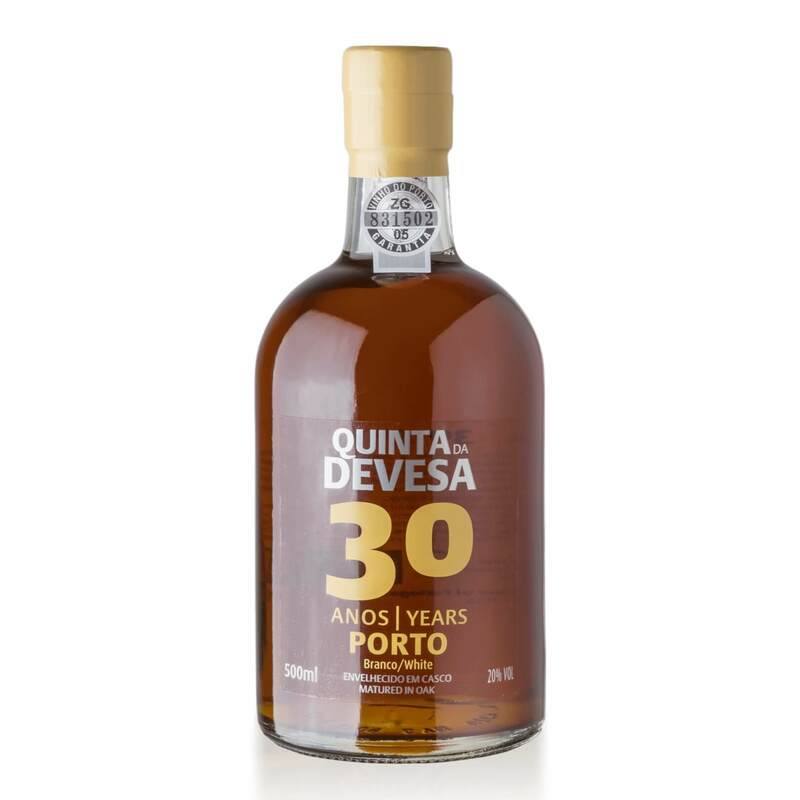 The ageing process occurred naturally in wooden casks at the Quinta da Devesa cellars, resulting in a darkening of its initial colour. It is clear, dark golden coloured, with a copper green hue. 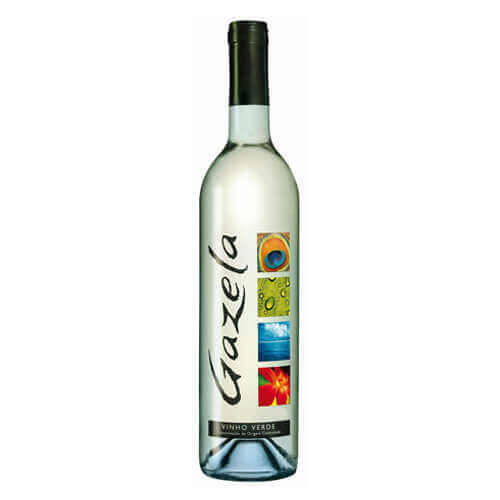 The bouquet is complex and reveals an aroma of dried fruits. 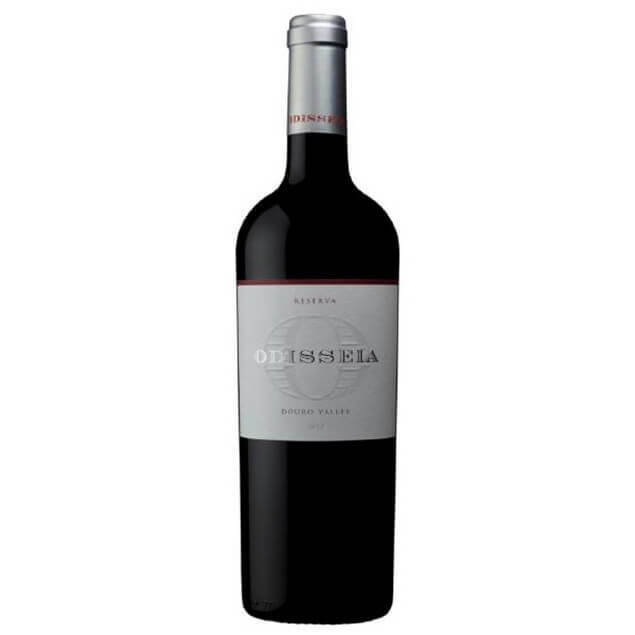 The palate is velvety soft with a long, pleasant finish. Serving Suggestions: Should be served as aperitif or with dessert.